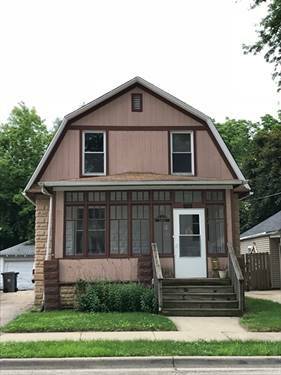 Beautiful, Spacious 3 Bedroom, 1 Bathroom Home located in a Nice Neighborhood near Elgin's Historic District. 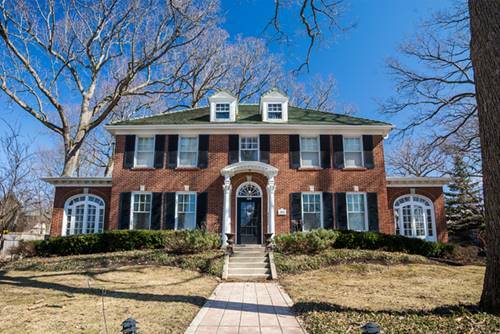 This Home Features a Huge Living Room and Dining Room Area with Beautiful Hardwood Floors, a Nice Kitchen with Newer Appliances, and a Washer/Dryer in the Basement. Shared Two-Car Garage and Driveway per License Agreement with Owner of Adjacent Lot. 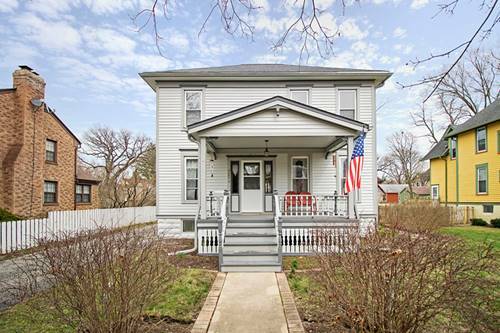 Only a Few Minutes' Drive from Downtown Elgin and Interstate 90. 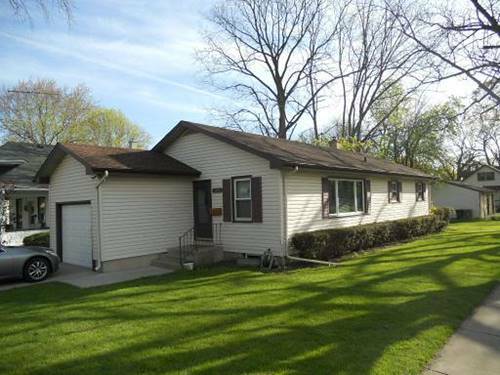 Perfect Starter Home or Rental Property. Property Sold As Is. Schedule Your Showing Today! 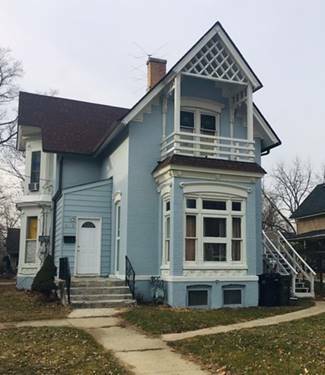 For more information about 928 St John, Elgin, IL 60120 contact Urban Real Estate.